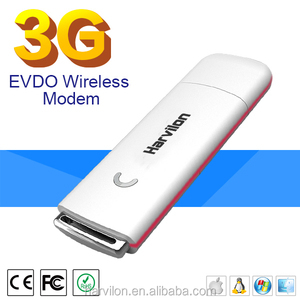 10 YRS Shenzhen Harvilon Technology Co., Ltd.
6 YRS Shenzhen Rootrust Technology Co., Ltd.
Huawei R206 Unlocked 3G Mobile Hotspot WiFi Modem Broadband Router Vodafone R206 3G Mobile WiFi Hotspot is a new pocket MiFi from HUAWEI. 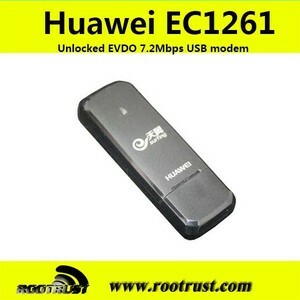 The HUAWEI R206 is upgraded from HUAWEI R205 MiFi and supports maximum download speed up to 21Mbps. 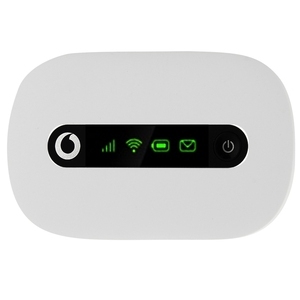 The Vodafone R206 MiFi looks like HUAWEI E5220 Mobile Hotspot, but it\'s with Vodafone logo. Alibaba.com offers 4 huawei cdma dongle products. About 50% of these are modems. There are 4 huawei cdma dongle suppliers, mainly located in Asia. The top supplying country is China (Mainland), which supply 100% of huawei cdma dongle respectively. Huawei cdma dongle products are most popular in Western Europe, North America, and Eastern Europe.